Don’t get me wrong, I love all puppies. I mean, aren’t ALL puppies cute? But there are some dog breeds that have that extra “you mean, me?” look on their faces that make them even more irresistible. 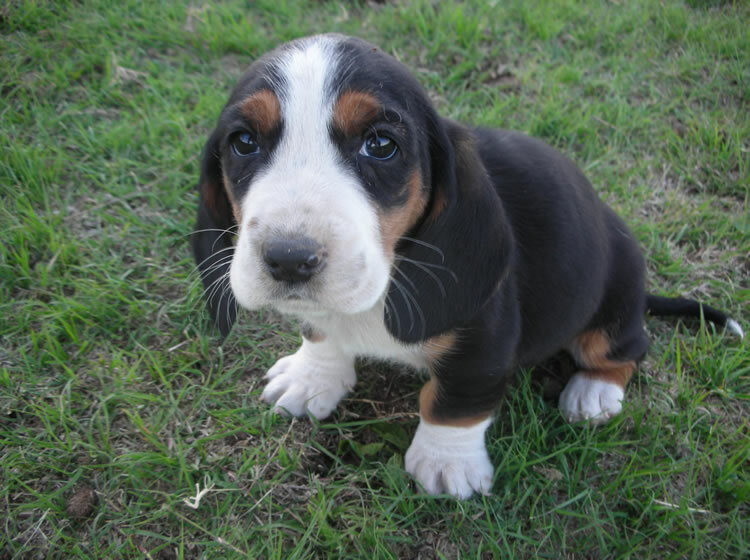 Here are my top 10 puppy breeds that will guarantee to make you smile.